and commitment that forges a true world champion. When it comes to being the best dirt bike riders in the world, talent will only get you so far. There is no accidental success. This is about focus, being stronger, fitter and faster. on the top step of the podium. Marvin Musquin in Florida USA after heading to the hills in California with Cody Webb. west coast and the jaw dropping cliffs and mountain forests of New Zealand. stand out in one of the toughest sports, from all corners of the globe. Filmed in over 10 countries, across 4 continents. Iceland, Norway, USA, Italy, Spain, Scotland, Canada, Australia, Northern Ireland, France. Showcasing the GODS Of Motorsport in stunning cinematic “Playgrounds” around the globe. 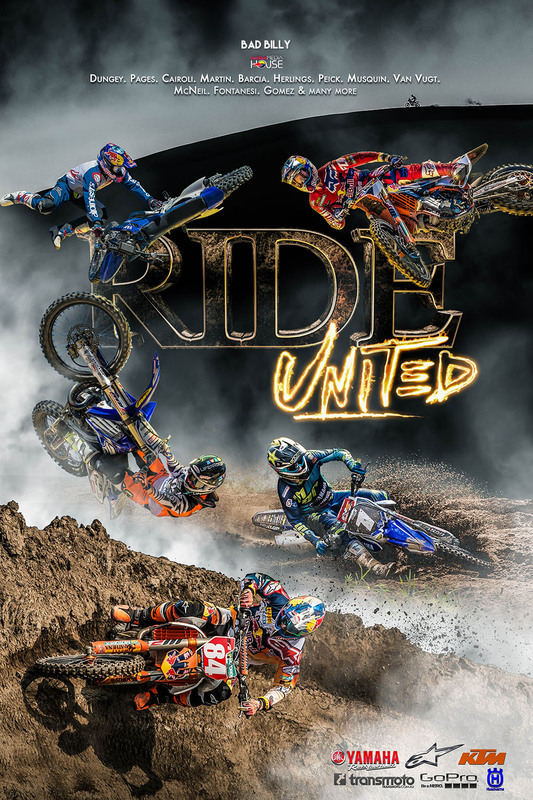 Featuring MotoGP, Rally car, Drift Car, Supercross, Motocross, World SBK, Extreme Hard Enduro, Desert Motorcycle, Trophy Truck, UTV, FMX and more…. The Orchard and Media 1901. 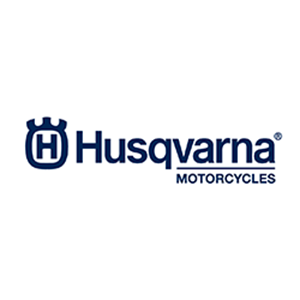 Additional Movie Partners: Husqvarna Motorcycles, TBA. Filmed in 6 countries. USA, Scotland, England, Netherlands, Spain, Australia. 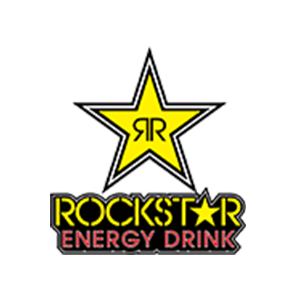 Featuring the top 12 Rockstar Energy Motorsports Drivers and Riders, with Drift Car, Rally Car, Trophy Car, UTV, Motocross, FMX, Hard Enduro, Enduro and World Desert Rally Bike. 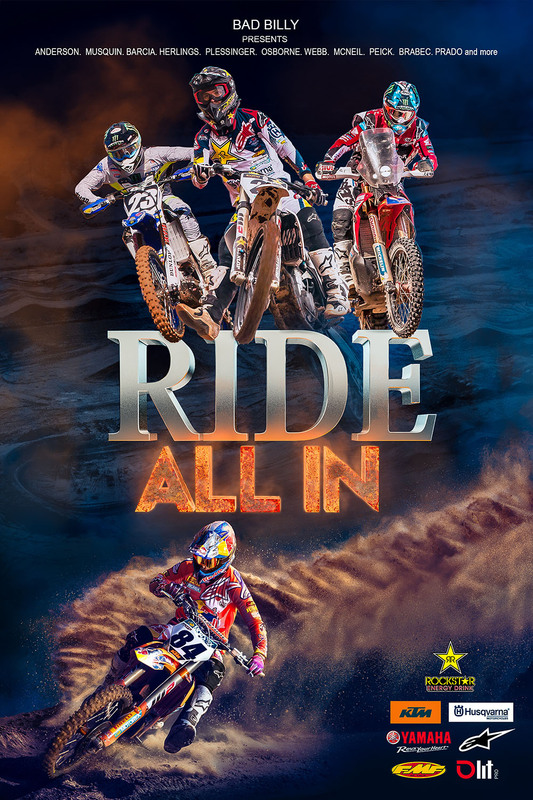 Movie Partners: Rockstar Energy Drink, KTM, Yamaha Motor USA, Alpinestars, Husqvarna Motorcycles, DJI Global, LitPro. Filmed in California USA, Florida USA, Netherlands and Belgium. 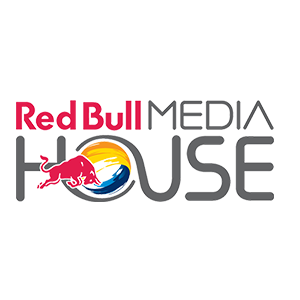 Co-Produced with Red Bull Media House. Broadcast on Red Bull TV. 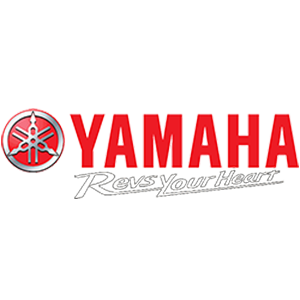 Movie Partners: KTM, Yamaha Motor USA, Husqvarna Motorcycles, GoPro, Alpinestars, DJI Global, YMF, YMI, Yamalube. Filmed in 8 countries, across 4 continents. USA, Morocco, Australia, UK, Spain, Italy, France, Netherlands, Belgium. 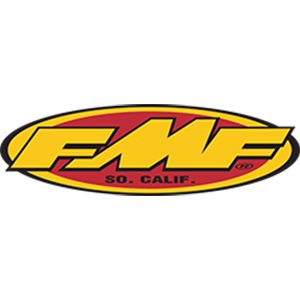 Featuring 33 of the world’s top factory motorcycle racing riders. 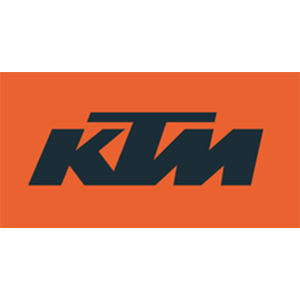 Movie Partners: KTM, Yamaha Motor, Fox, Transmoto, Force Accessories, Rival Ink, YMF, YMI, Yamalube. Filmed in 7 countries. USA, Spain, Italy, New Zealand, France, UK, Australia. 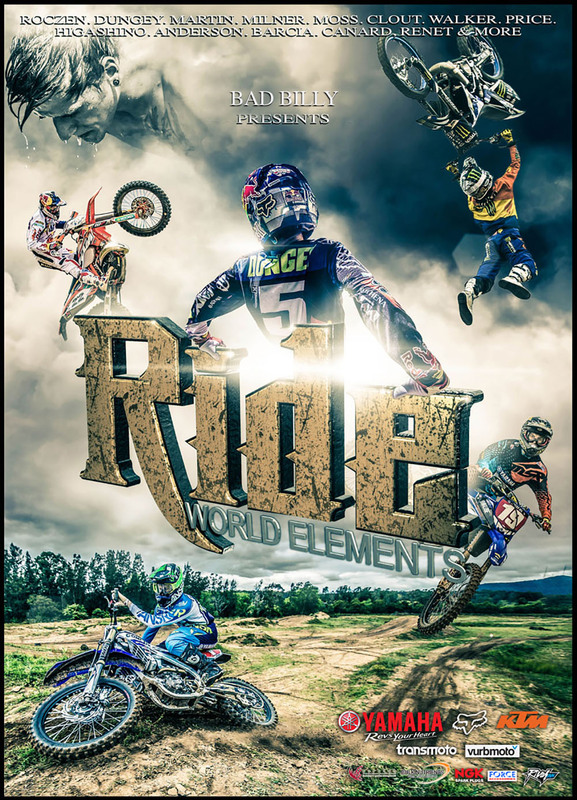 Featuring 30 of the world’s top factory motorcycle racing riders.  Global Distribution by leading sports entertainment distributor – The Orchard. Bad Billy’s first feature film production. Indie style documentary on Australia offroad motorcycle racers. Copyright © 2018. Developed by Bad Billy.